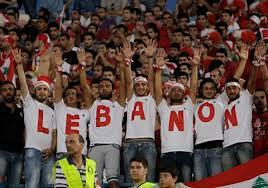 April 24 – Twenty-three players and one official who were sanctioned by Lebanese authorities in February for helping to rig international and regional matches have had their bans extended worldwide by FIFA. 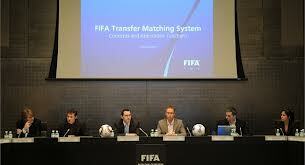 April 19 – ‘Global Transfer Market 2012’ report from FIFA’s new transfer company, FIFA Transfer Matching System GmbH, gives insight into global transfer trends across borders. 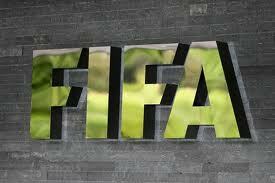 April 18 – FIFA has opened the bidding process for five competitions in 2016 and 2017, including the U-17 Women’s World Cup 2016, U-20 Women’s World Cup 2016, U-17 World Cup 2017, U-20 World Cup 2017 and Beach Soccer World Cup 2017. 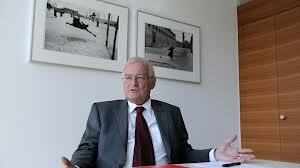 April 15 – The deadline for the eagerly awaited judgement into the long-running ISL saga was extended yet again today with no explanation from FIFA other than more time was needed by its ethics judge Hans-Joachim Eckert. April 12 – FIFA’s player insurance scheme has cranked into action, with payments totalling $18.4 million made to around 20 clubs in the latter part of 2012. The Club Protection Programme (CPP) is designed to compensate clubs when their players are injured on international duty. April 10 – Brazil’s hosting of the Confederations Cup this June is receiving positive boosts form all sides with the opening of the Arena Fonte Nova in Salvador being hailed as a major success and the news that 546,000 tickets have already been booked by fans. 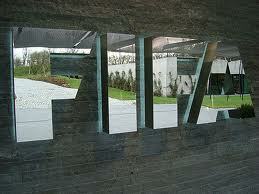 April 10 – FIFA’s recently-announced positive annual result of $89m for 2012 was achieved despite a striking 350% increase in the world governing body’s annual tax charge. 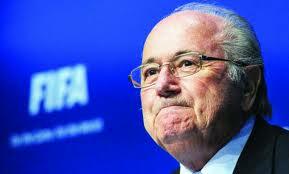 April 9 – FIFA have been quick to dispel any suggestion that Sepp Blatter has eased his hardline stance against racism. April 9 – The match-fixing scandal that has rocked South African football because it directly involves the national team, is to be investigated by an three-man independent team – backed by FIFA. 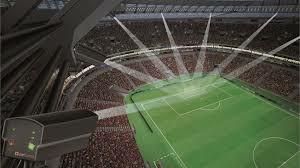 April 3 – The last will be first and the first will be last may have biblical origins but FIFA have applied the exact same philosophy to its decision to hand the landmark contract for goalline technology at this summer’s forthcoming Confederations Cup to the German company GoalControl. March 28 – FIFA’s reform process, designed to bring about proper transparency and accountability, continues to receive negative publicity, with one of its leading advisers now accusing the organisation of “neutering” the originally suggested measures for much-needed change. 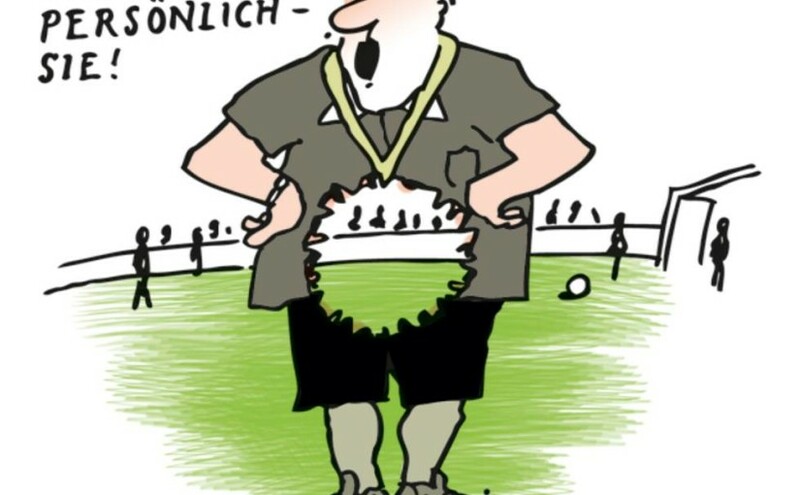 March 27 – As the Ralf Willi cartoon pictured here says, the referees take this seriously (personally) as well. 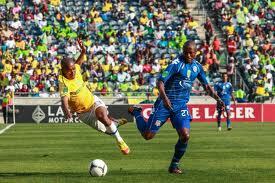 FIFA is running a series of seminars for prospective referees and assistant referees in April in preparation for the 2014 FIFA World Cup. 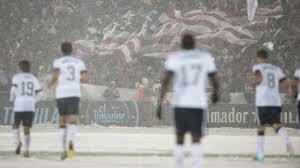 March 27 – Costa Rica’s protest to FIFA over being forced to play their World Cup qualifier against the United States in a snowstorm has been thrown out on a technicality, a ruling that seems certain to incense the central American country. March 26 – Russian World Cup organisers are planning to stage fan fests across the country during next year’s tournament in Brazil – four years before their own event. March 26 – The next Women’s World Cup will make history as the first major FIFA trophy to be decided on artificial turf – but leading players have been quick to express their disapproval.